You pay a deposit, typically a few months’ rental costs in advance, and pay a monthly charge over a set period of months or years to lease the car. You never own the car, and at the end of the lease period, you give the car back. 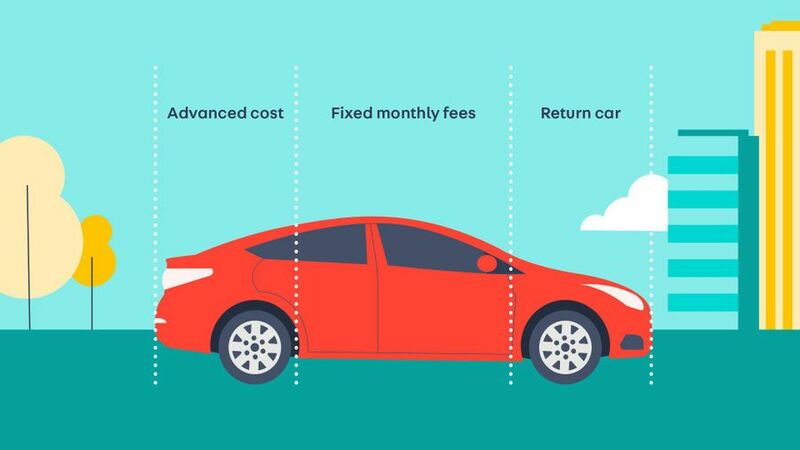 With PCH, the car is never yours, and you don’t get any equity in the car to use as a part-exchange against your next car. It’s basically like hiring a car for a long period, hence the name. Sometimes, servicing and maintenance costs are included in the payments you make, and there may also be a limit on how far you can drive. The mileage limit you agree can affect your monthly payments i.e. a 5,000-mile annual limit could be much cheaper than a 10,000-mile deal. If you go over the limit you have agreed, you will likely have to pay extra charges. Monthly costs are a lot lower, and you don’t have to worry about depreciation of the vehicle. With most deals, you can drive around in a brand-new car, every two or three years. The amount you pay each month is usually fixed, so you know how much it’s going to cost you over the contract period. Some PCH agreements include servicing and maintenance. If you don’t like the car after a few months, you’re stuck with it until the contract runs out, unless you pay an exit fee. You may need quite a big deposit. You never own the car: you’re leasing it from the company and you have to give it back at the end of the contract. If you go over your mileage limit, you’ll normally get charged extra. If you can’t keep up with the payments, the car will be taken away.